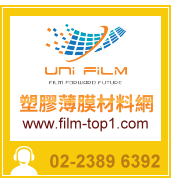 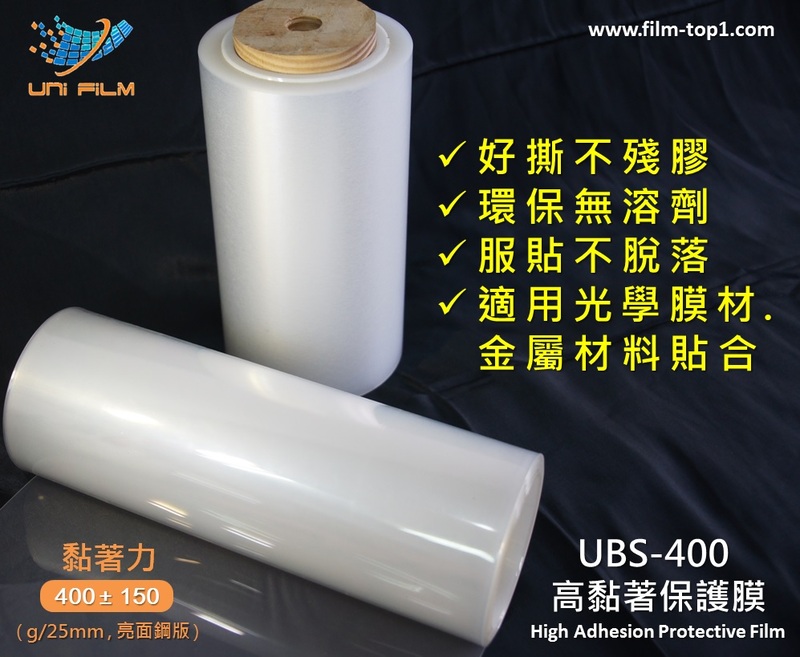 It can apply on brightness enhancement film (prism layer). 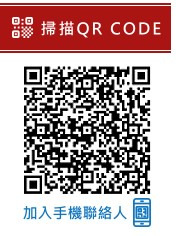 It can apply on mirror and hairline stainless steel. 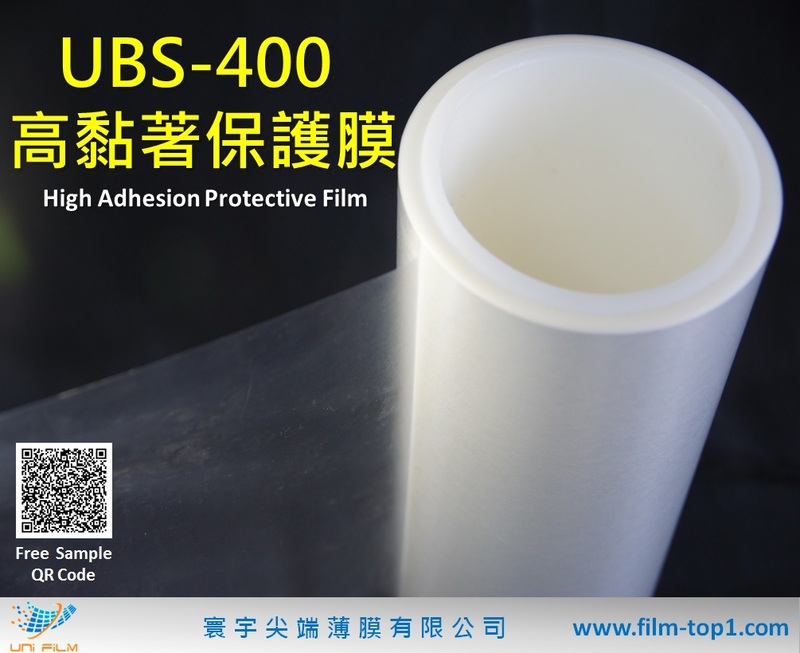 It can apply on anodic treatment aluminum.